If someone could post an email address here where the public who use the gallery could email and make themselves heard directly I think that would be a small, yet useful step in the right direction. It is very sad to hear that the people who really make the whole institution function are being bullied, dare I say blackmailed into an unreasonable salary. It would be interesting to see how these cuts are being implemented elsewhere at the ICA…especially in the case of Mr Muir for instance, after all a leader should lead from the front, surely? I hope you all manage to make yourselves heard. 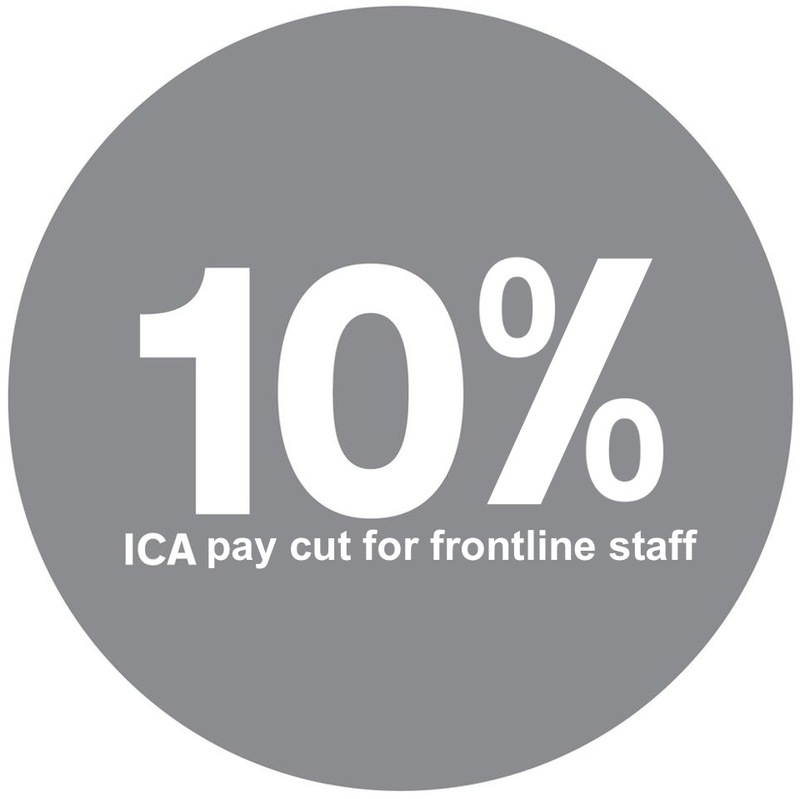 For anyone vaguely following this, after an internal struggle the staff at the ICA managed to retain their pay. Thanks for everyone’s support. Such a sad thing to happen to a once great Institution.